The Department of Trade, Investment and Industrialization is in the course of providing market infrastructure to traders across the County. This is, in line with Governor Sang’s Manifesto of ‘Transforming the County. 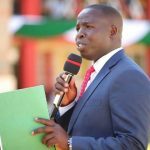 In the manifesto, the Governor promised to provide sheds and modern stalls to small scale business persons and through the department of Trade, process of setting up market stalls in selected wards across the county in the first financial year is complete. The, Maraba market stalls in Songhor-Soba ward is complete with a set of 9 fabricated branded units to be issued to traders. 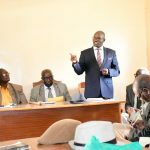 The stalls are located within the established Maraba market, along with support amenities like ablution block, a livestock sale yard and an office block. 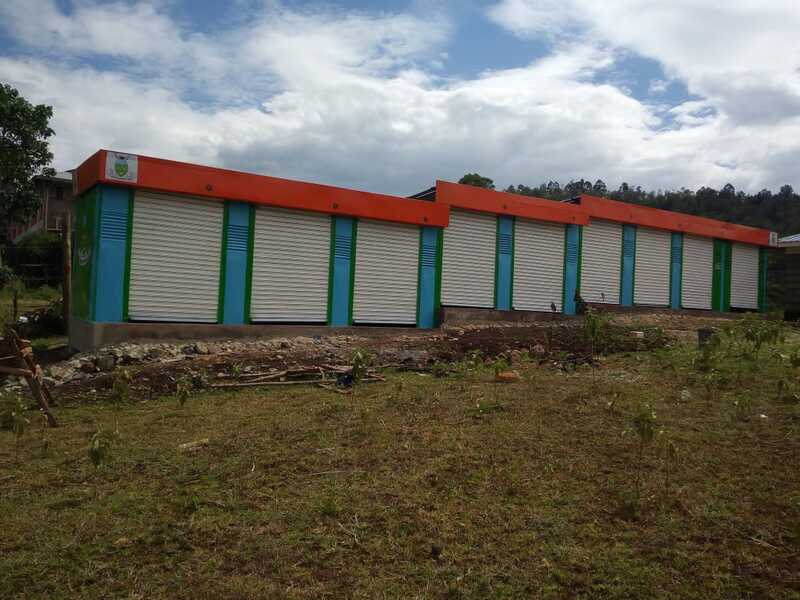 Another set of 12 fabricated unit stalls have been constructed in Kaptumo,Aldai Sub-county, nearing completion. These are branded stalls with shutter doors to ensure security of the stalls. Other market stalls are to be constructed at Mosoriot,Kabiyet and Baraton, with the department working closely with ward administration and market committees in monitoring the construction. The establishment of market stalls is projected to boost revenue collection through market levies. 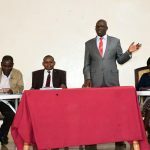 The department shall progressively set up more stalls in bid to promote trade and commerce in the county.